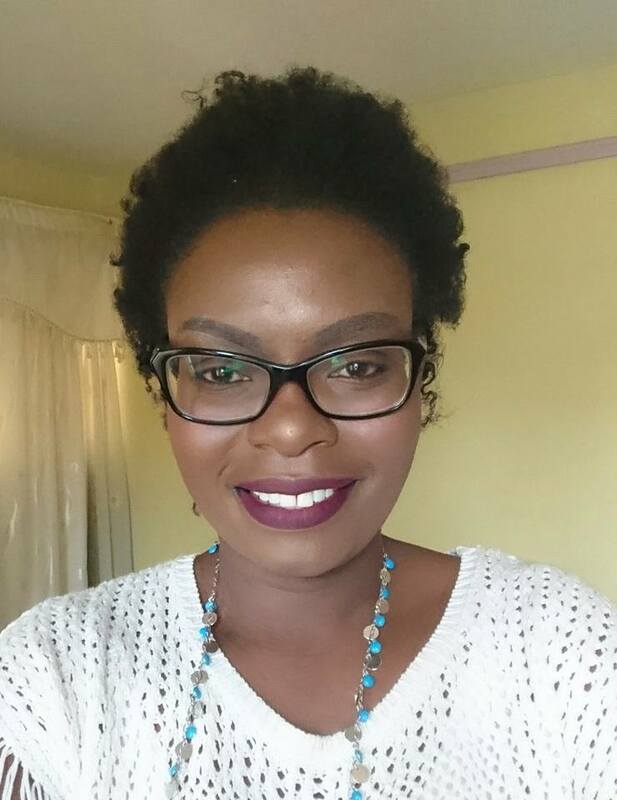 Mercy Adhiambo is a features writer at Standard Newspaper. She specializes in development journalism and has covered a range of topics, from health, Agriculture, issues around women and children, among others. She was the 2016 fellow at the Alfred Friendly Press Partners Fellowship in USA where she was placed at the Oklahoman newspaper as a health reporter. She also writes on the marginalized communities by highlighting stories that do not always make it to mainstream journalism.